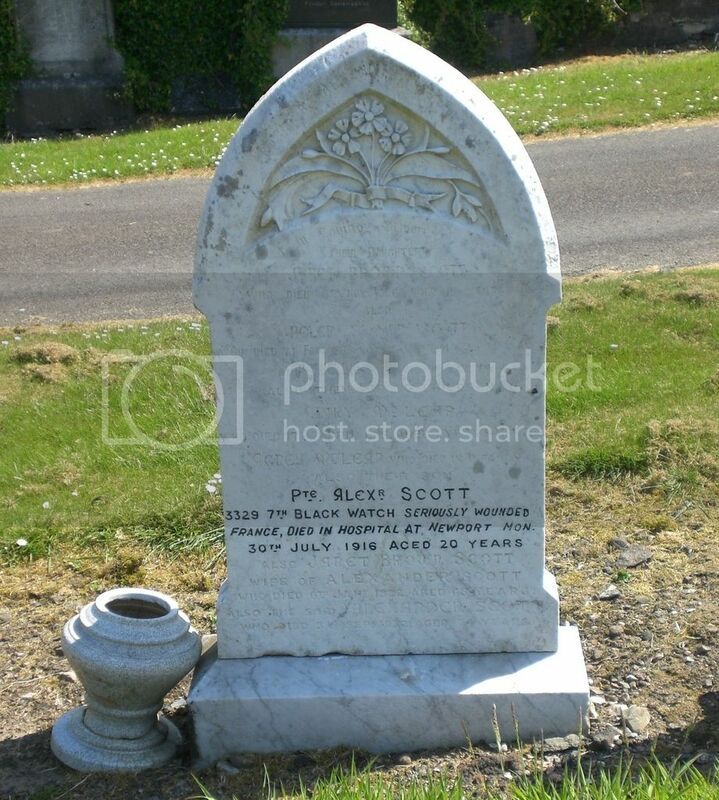 Cemetery/Memorial: Lochgelly Cemetery Grave Reference: Sec. V. Grave 27. Additional Info. 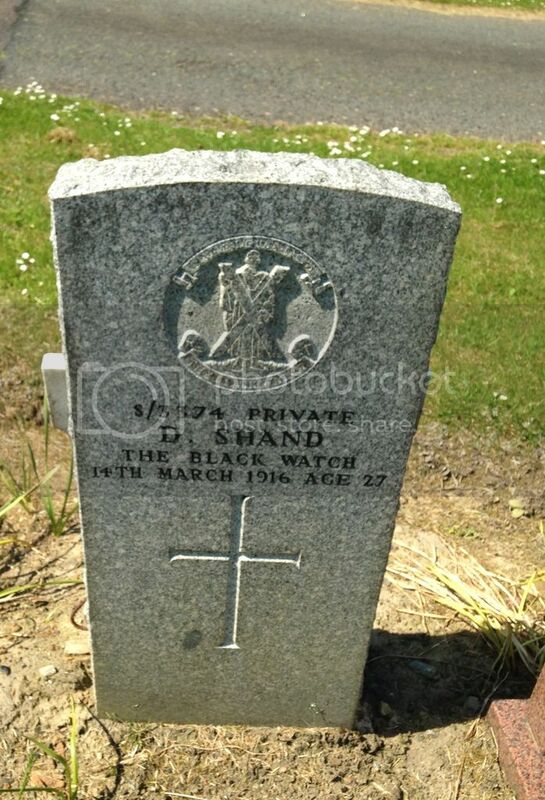 Son Of William And Christian Mckenzie Halfpenny Barclay, Of Lochgelly. Husband of Catherine G. Houston. Posted: Tue Jun 28, 2016 1:51 pm Post subject: English, A.
Unit/Ship/Squadron: ""A"" Bty. 79th Bde. 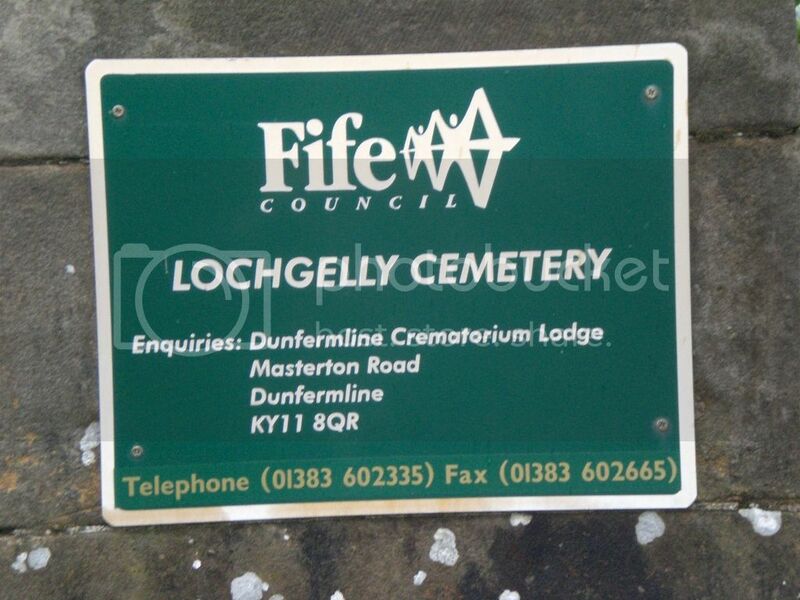 Cemetery/Memorial: Lochgelly Cemetery Grave Reference: R. 13. Cemetery/Memorial: Lochgelly Cemetery Grave Reference: Compt. I. Grave 129. Additional Info. Son Of David And Mary Gavin; Husband Of Martha Clark Gavin Of Lochgelly. 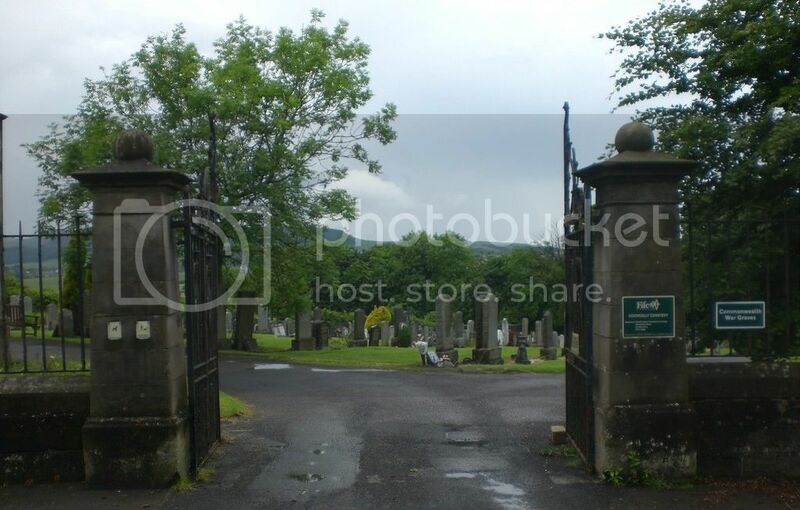 Posted: Tue Jun 28, 2016 1:54 pm Post subject: Kennedy, Robert N.
Cemetery/Memorial: Lochgelly Cemetery Grave Reference: G. 25. Additional Info. 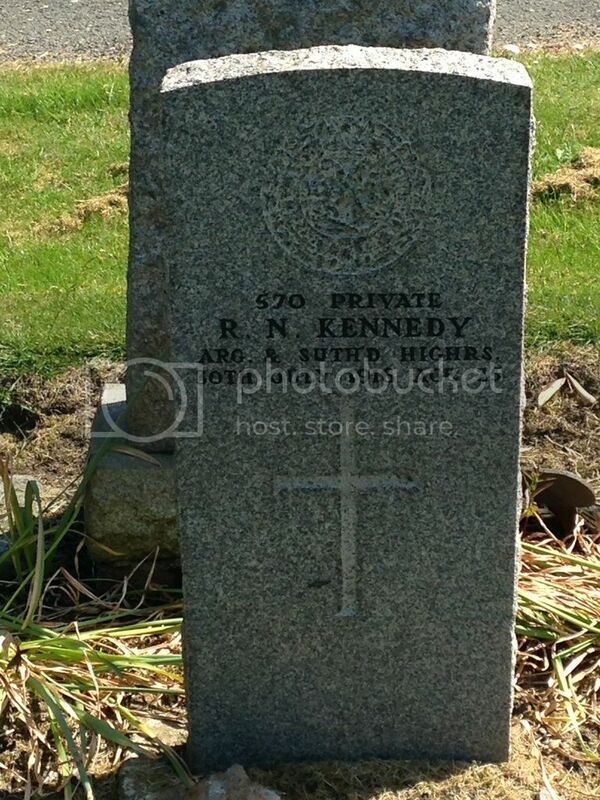 Son Of Robert And Alice Kennedy Of 21 Preston Crescent, Highvalleyfield, Newmills, Fife. 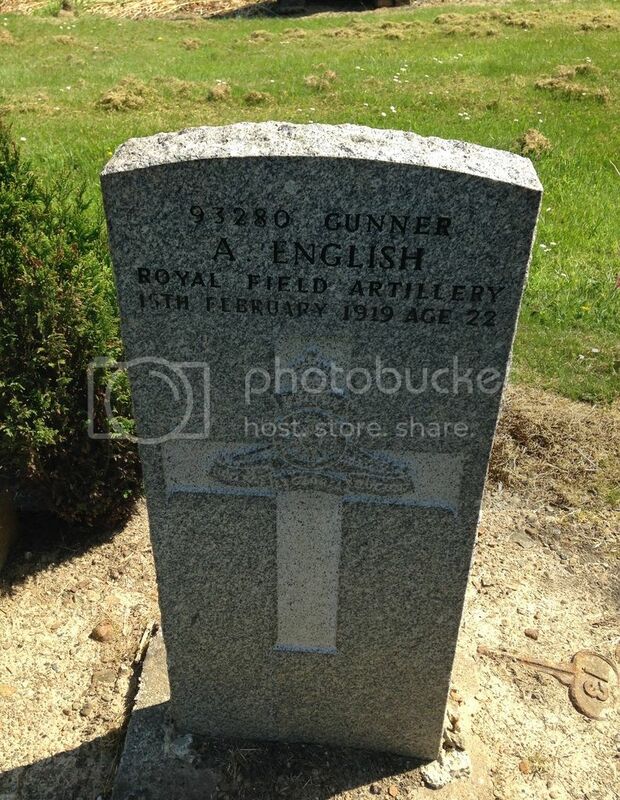 Cemetery/Memorial: Lochgelly Cemetery Grave Reference: Compt. H. Grave 56. Additional Info. 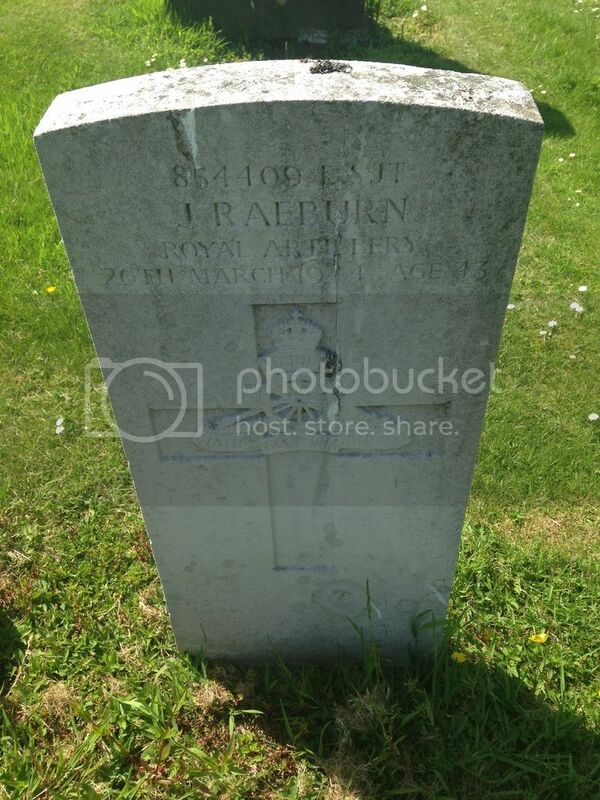 Husband Of Rachael Strachan Kinlochlin, Of Lochgelly. 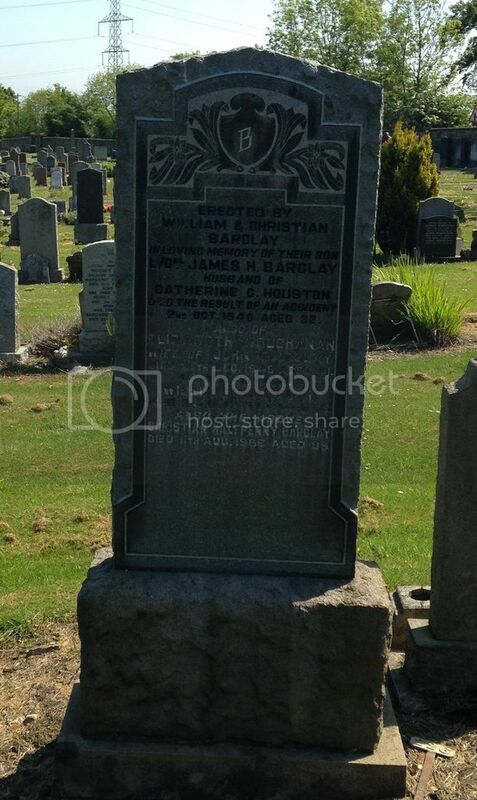 Posted: Tue Jun 28, 2016 1:59 pm Post subject: Laird, A.
Cemetery/Memorial: Lochgelly Cemetery Grave Reference: E. 55. Additional Info. 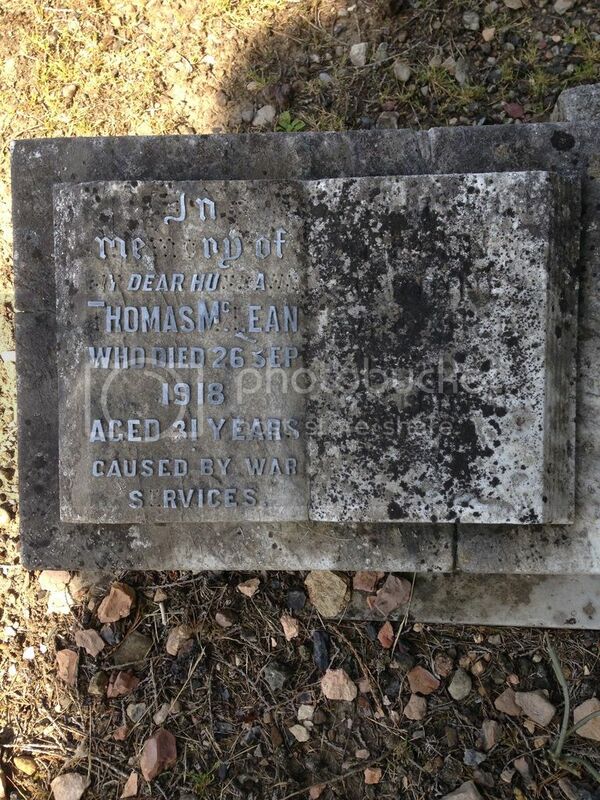 Son Of John And Susan Mack Laird, Of Lochgelly. 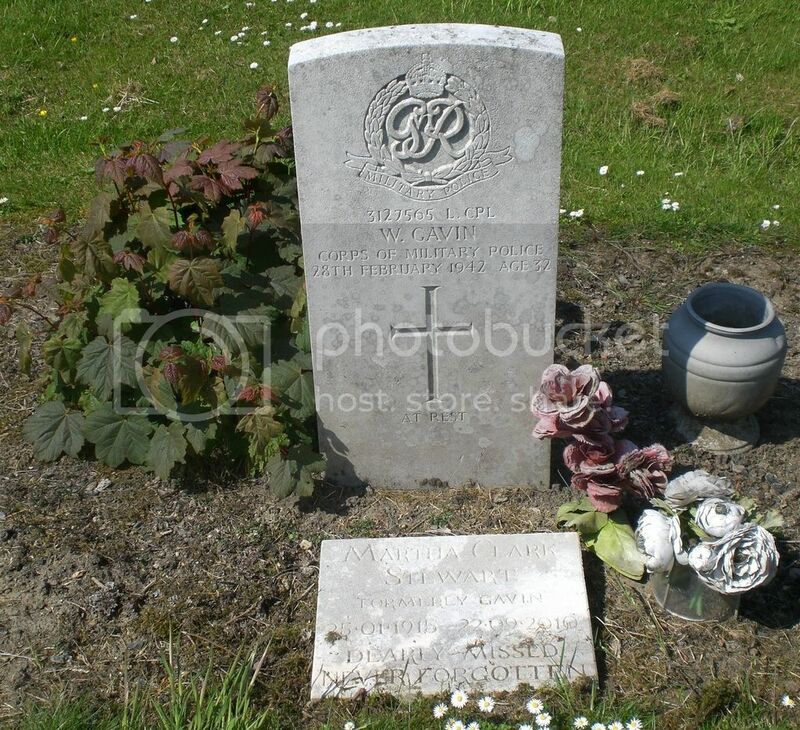 Cemetery/Memorial: Lochgelly Cemetery Grave Reference: G. 163. Cemetery/Memorial: Lochgelly Cemetery Grave Reference: Compt. E. Grave 93. Additional Info. 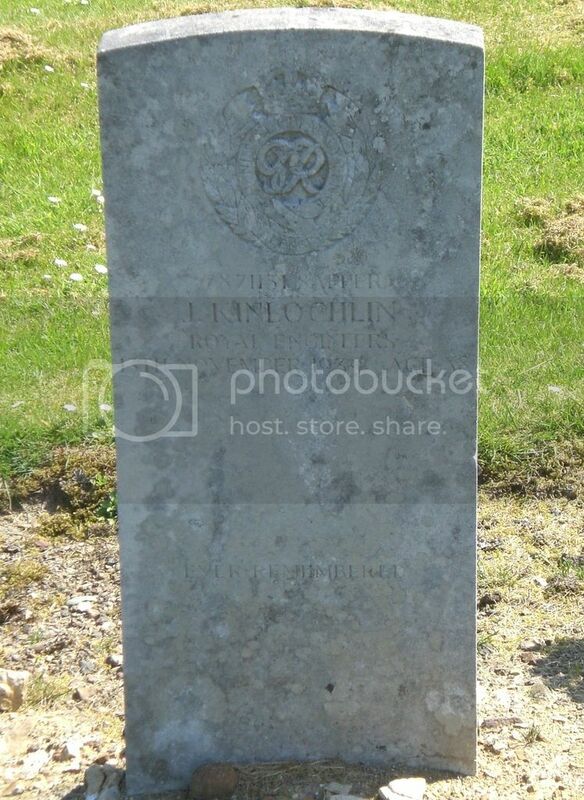 Son Of Archibald Young Mckinlay And Isabella Turnbull Mckinlay Of Lumphinnans; Husband Of Isabella Handyside Mckinlay Of Lumphinnans. 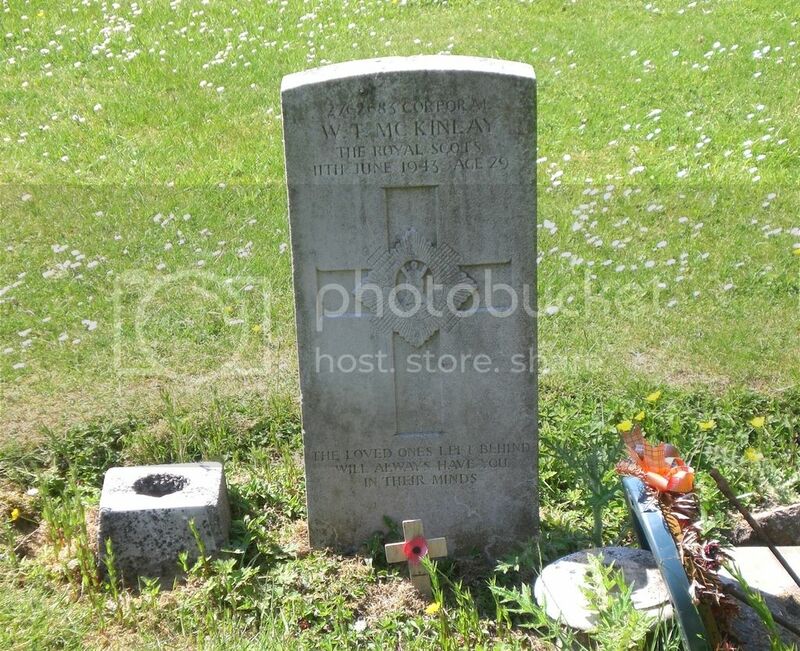 Posted: Tue Jun 28, 2016 2:07 pm Post subject: Mclean, T.
Cemetery/Memorial: Lochgelly Cemetery Grave Reference: R. 99D. Cemetery/Memorial: Lochgelly Cemetery Grave Reference: Compt. V. Grave 31-2-3. Additional Info. 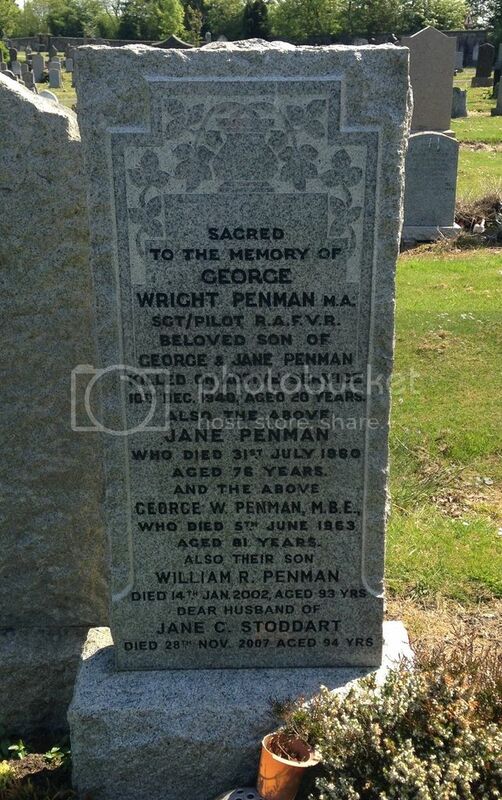 Son Of George Wright Penman And Jane Westie Penman, Of Lochgelly. 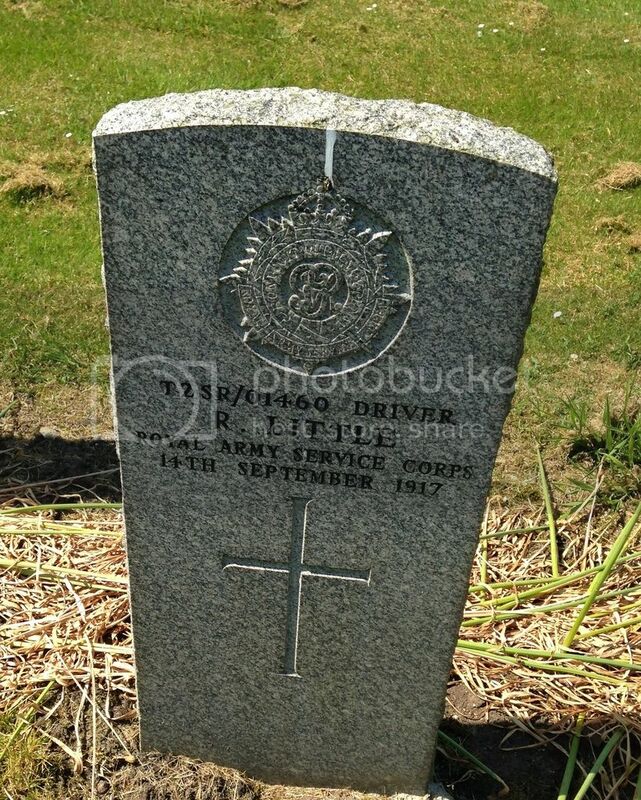 Cemetery/Memorial: Lochgelly Cemetery Grave Reference: Compt. D. Grave 322. Additional Info. 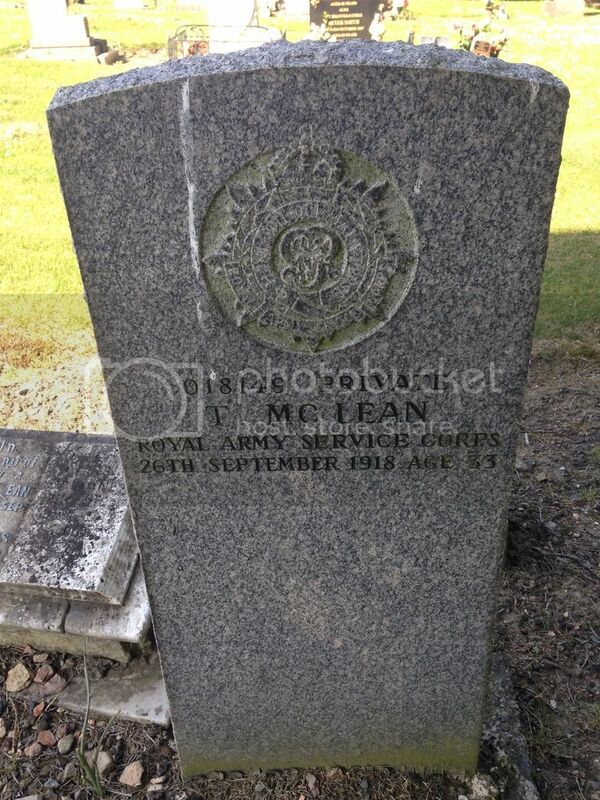 Son Of John And Mary Mckinlay Raeburn Of Lochgelly; Husband Of Divina Raeburn, Of Lochgelly. 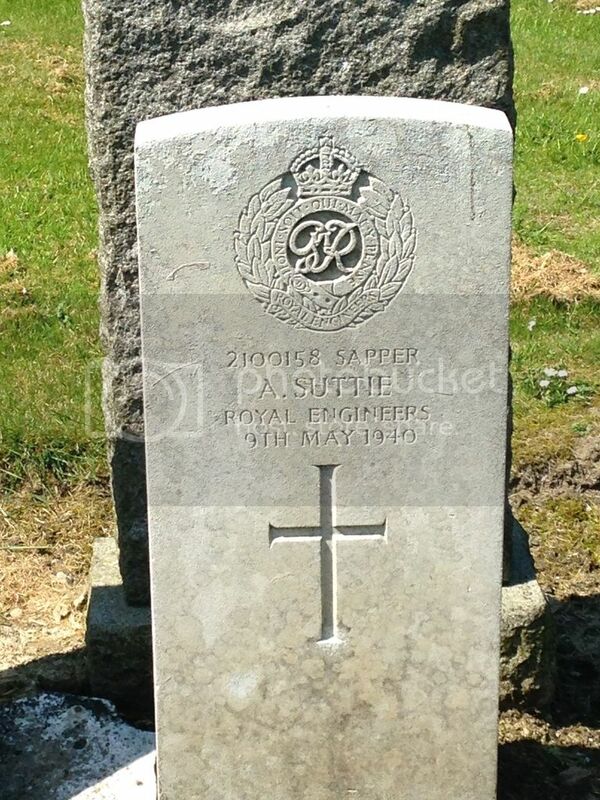 Cemetery/Memorial: Lochgelly Cemetery Grave Reference: N. 16-17. Additional Info. Son Of Mr. And Mrs. Alexander, Of 12 Dunbar Street, Lochgelly. 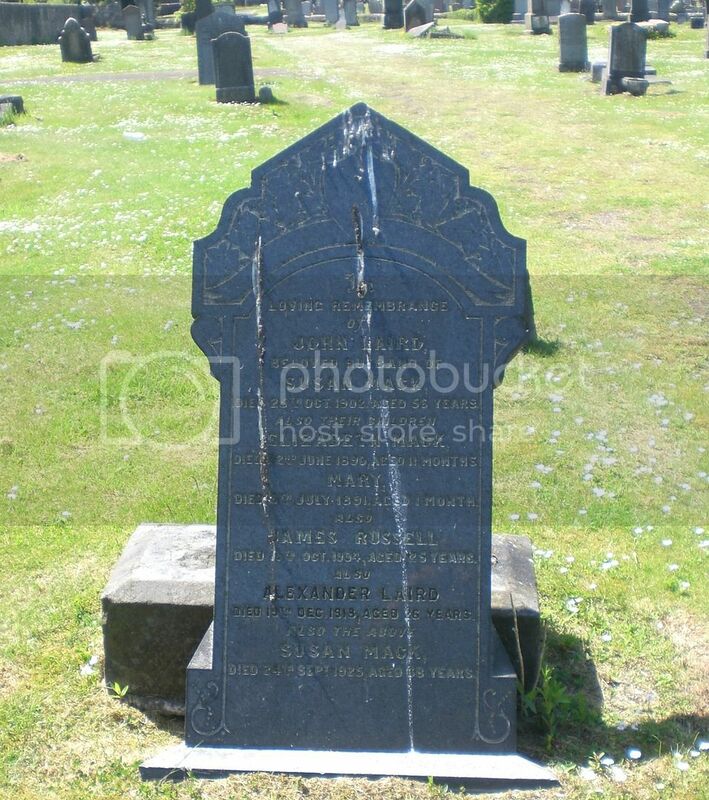 Posted: Tue Jun 28, 2016 2:16 pm Post subject: Shand, D.
Cemetery/Memorial: Lochgelly Cemetery Grave Reference: H. 154. Additional Info. Son Of Robert And Helen Shand Of 47Well Rd. Lochgelly. Cemetery/Memorial: Lochgelly Cemetery Grave Reference: Compt. R. Grave 167.